What a little cutie! 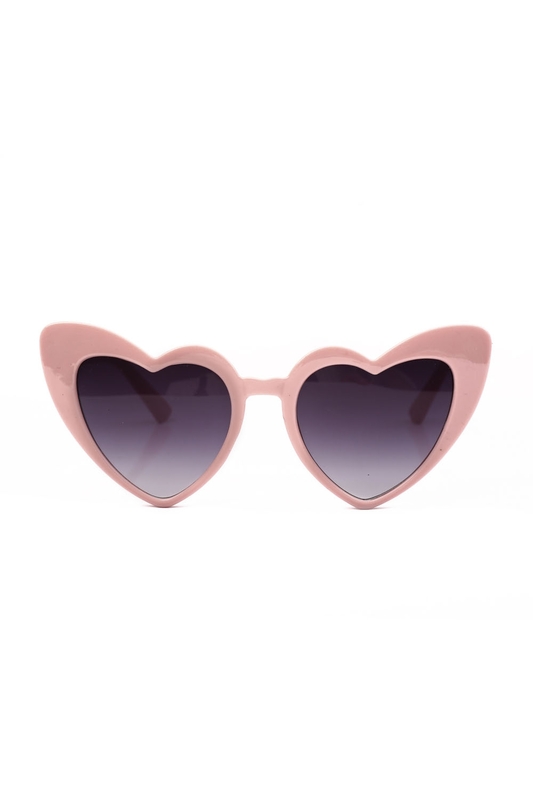 With hearts in our eyes everything is coming up rosy, our Patsy Retro Pink Heart Sunglasses are the ultimate retro shades! Love the look? Check out the Jennifer Retro Red Shades!